Win an entry in both the Daily Racing Form/NTRA National Handicapping Championship and Breeders’ Cup Betting Challenge on October 6 at Hawthorne Racecourse. Click here for contest details. The fifth annual Lone Star Park Handicapping Series will conclude this weekend. Click here to view the qualifiers for the October 6 Championship. Good luck to all the participants! Horestourneys.com will be hosting several online events in October. Three NHC berths are guaranteed for this Sunday’s October 7 contest. Click here to enter. Surfside Race Place will be conducting its next series of NHC qualifiers the weekend of October 12-14. The Friday mini tournament will be followed by a two-day contest. Click here for Surfside Race Place contest information. Keeneland is hosting a NHC/BCBC contest on October 14. This contest is SOLD OUT. However, you can still enjoy the great racing during the October 5-27 Keeneland Race Meet. DRF Bets is conducting an online event awarding three NHC berths on October 20. Details coming soon! Bill Holobowski, also known as NJHorseplayer, is entered for the New York City Marathon on Sunday, November 4. He is raising funds for the Permanently Disabled Jockeys Fund. Click here to make a donation. Curtis Meyer (Parker, CO) remains in the number one spot on the second-half Leader Board. Ron Rippey, 2006 NHC Champion, moved into the fifth position of the second-half Leader Board and earned his birth to the 2013 NHC this past weekend on NHCQualify.com. 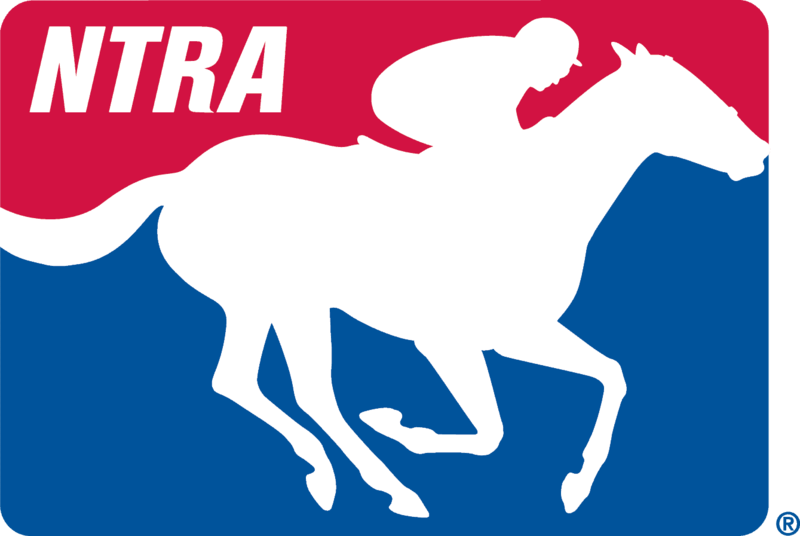 Click here to view the current list of NHC 14 qualifiers. Stephen is from Thousand Oaks, CA. This will be his first time at the NHC. He is one of the 35 voters in the USTA weekly standardbred top 10 poll. 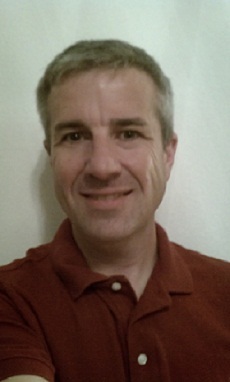 Click here to read Stephen’s complete NHC player biography.